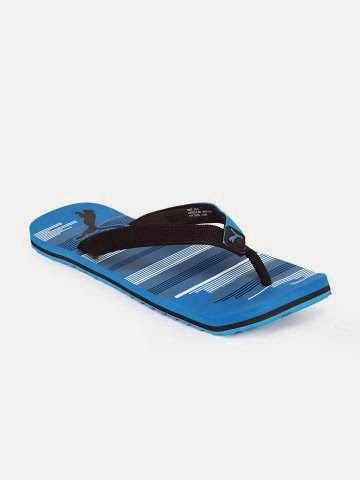 Flat 45% OFF on Men, Women & Kids Liberty Footwear. Thus you can purchase them starting at Rs. 164.